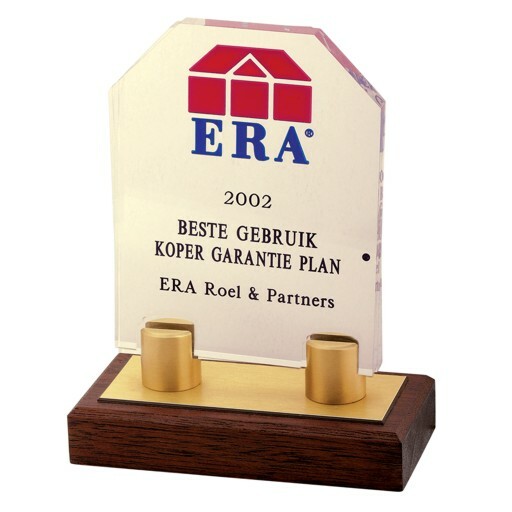 Do you want to thank your employees? Or immortalise a realisation? 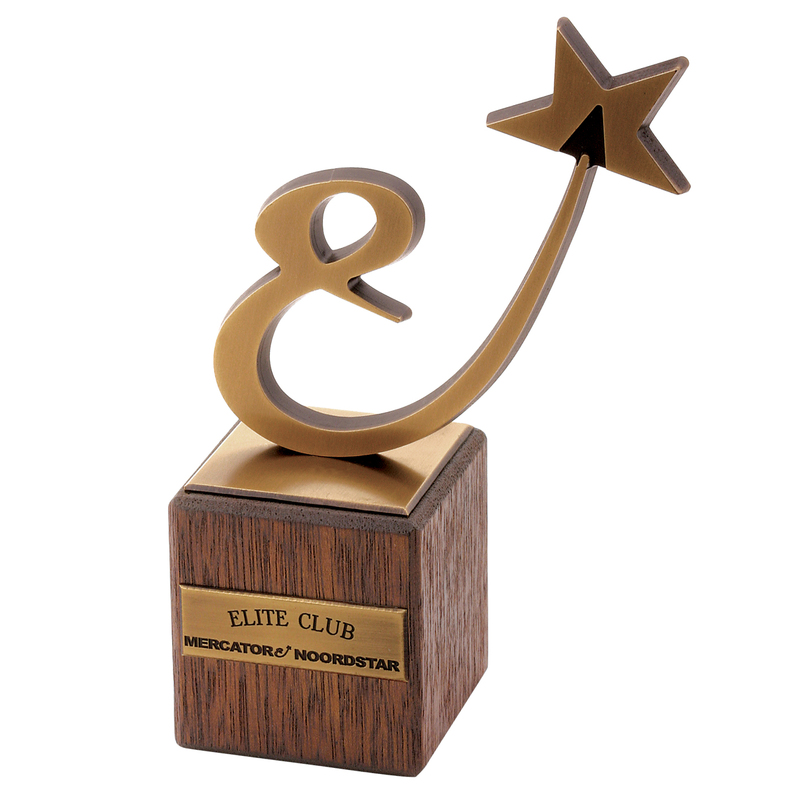 Then you can order customised awards at Van Ranst that will make both giver and receiver proud. Your ideas are realised in metal and acryl. Everything is possible: from designs in 3D to taut decoration. 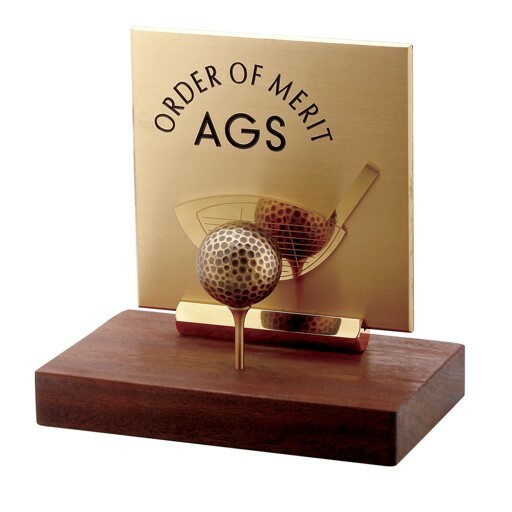 Moreover, each award can be finished with a socle in marble or in wood. 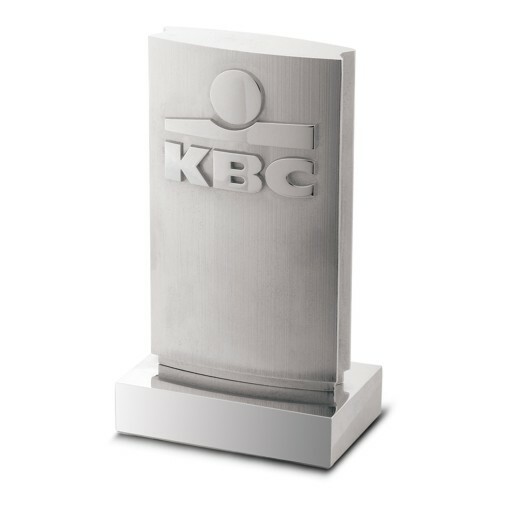 A compliment, a name, a date: engravings render each trophy a unique piece of art, which is why we love to incorporate them in your design. 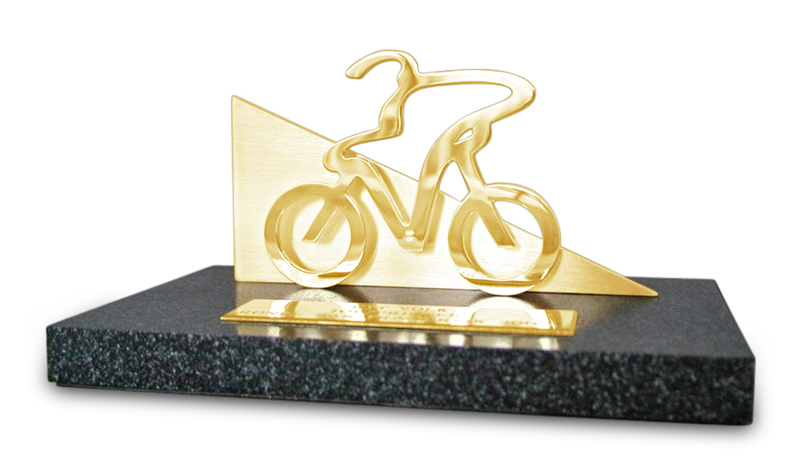 A trophy for the sports fan has a different meaning than a decoration for an ambassador or an award for managers. That is why customised products and a personal approach are key values within our organisation. Do you already have a design in mind? 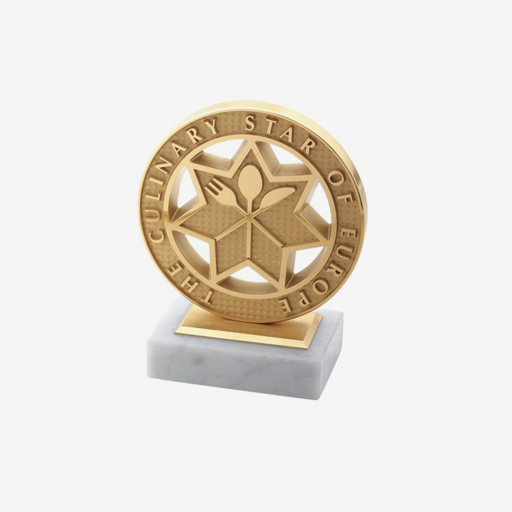 Or do you want to order customised awards? Share your ideas with us and ask your price quote and a personalised design. You can also appeal to our experts for custom-made medals.